MICHELIN Agilis + is a commercial light van tyre reinforced to stand up to heavy loads. 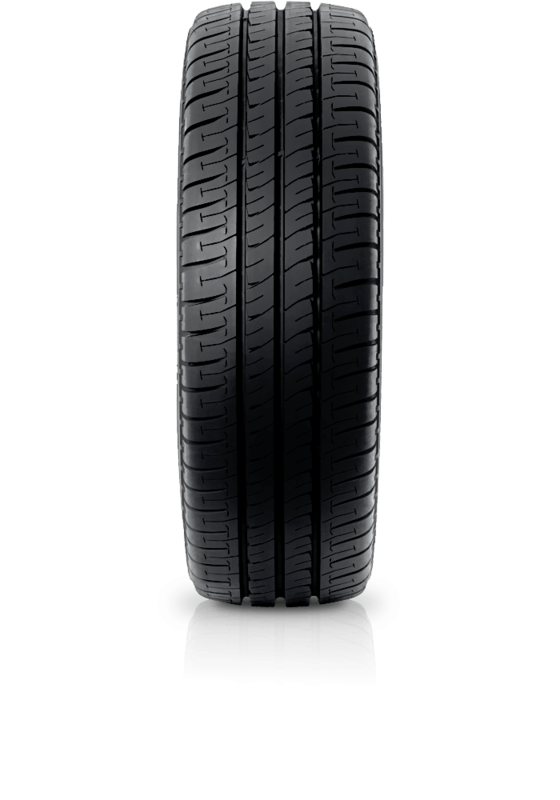 Purchase 4 Michelin passenger tyres sized 16 inch or smaller and receive an instant $50 cash back off invoice. Offer ends 31 May 2019. MICHELIN Agilis + is for commercial light van operators who need a tyre to stand up to heavy loads. The MICHELIN Agilis + stops 2 metres shorter than its predecessor in the wet.